Is the Life Fitness X3 Elliptical Cross Trainer Worth the Money? 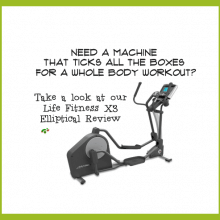 The Life Fitness X3 is one of those exercise machines that just ticks all the right boxes for a whole-body workout. 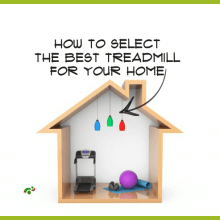 Combining all the benefits of a stair climber with a cross-country ski trainer, the elliptical cross-trainer is now a very popular type of exercise machine. Ski machines and stair climbers have been around since the late 1970s/ early 80s. But it was only in 1995 when Precor came up with their Elliptical Fitness Cross-trainer, that a new type of exercise machine was born.